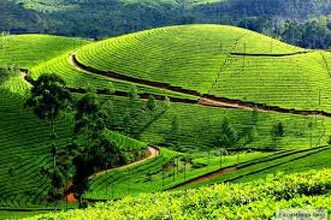 Kerala or Godâ��s own Country as it is also known is a popular destination among tourists visiting India. This title, bestowed upon it by Kerala tourism board is an apt one to describe this beautiful place abounding in natural beauty. 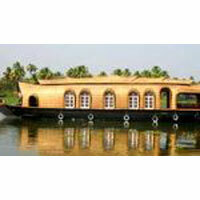 Famous for its backwaters, travelers coming to Kerala cannot afford to miss the delights of a house boat stay. Imagine the wonders of living aboard a boat surrounded by enchanting scenery. Coconut trees swaying in the wind, palm trees adding to the beauty, the water glimmering in moonlight are some of the magical experiences you can have on a houseboat cruise. 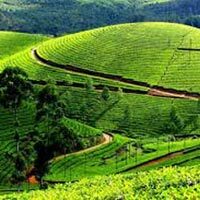 Some ever famous destinations in Kerala include Cochin, Munnar, Thekkady & Alleppey. 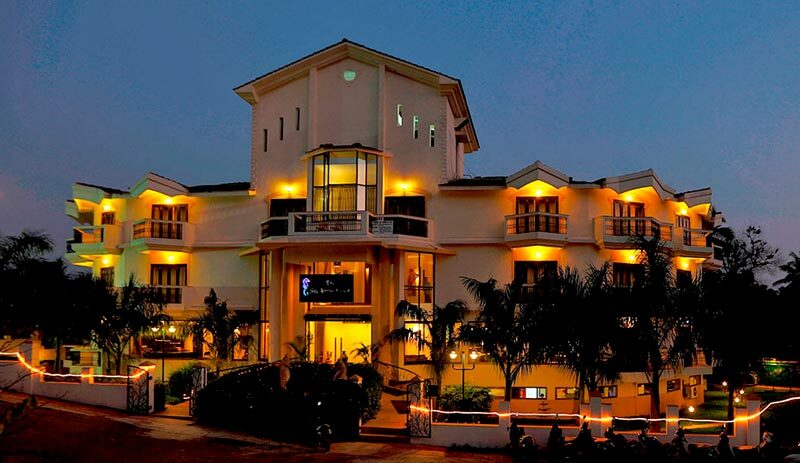 Kerala is also a famous destination for those seeking Ayurvedic treatments or simply a rejuvenating experience. 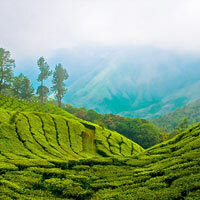 Kerala has developed as a hot spot for medical tourism in recent times. 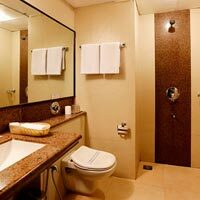 There are many Spas & wellness centers here where travelers can have a relaxing time.